Hello!!! 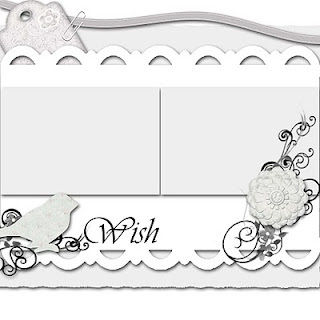 It's time for the Bird Is The Word challenge and we have a new word to use in a layout or project and it's... "WISH". I made this page about the lovely relationship between my kids because I wish they keep on supporting and loving each other through their lives, like they have been doing until now. Creative Imaginations and Teresa Collins Papers. For the WISH challenge you will have one month to complete the project go to BIRD IS THE WORD to see all the details. The first winner will receive a blog badge and a fabulous kit from Tidbitz in Time. And for my friend Eila's challenge go ...Here. Well, continuing in blogger land I dropped by Once Upon A... 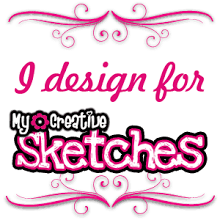 Sketch if you love to play with sketches this fabulous site is perfect for you!! I love Nadia's sketches and the Journal criteria in her challenges but for my commitments with some DT, I really haven't had much time to play it, but now with the CCG situation and finished some DT..I can play again!!! I have some embarrassing moments but this one...Won!! because my hubby told everybody!! Two years ago, we had a cruise trip and I was going to buy some Holland cheese, bags and liquors that you can find a better price in these islands but I didn't want to carry the bags all day. Many stores have a service that they send the bags directly to the ship, you only need to fill a document with some information and...voila!!! I was in that store and found a fabulous bag, some liquors bottles and cheeses and I went to ask the store employee if they have the service to the ship...lol!! Do you ship to the BARC???? I never forgot the expressions of the people around me, specially my husband who opened his eyes and started laughing. And of course, as soon as I said "Barc" I realized my mistake and I tried to fix it. I used Dusty Attic chipboard and Crate Papers. Well my blogger friends, thanks for stopping by and for always leaving me lovely comments! I really love to read them! Hi!! I hope everybody is fine!! I'm going to show you two pages and the first one is "A Special day" I made it for Paper Trail cardboard challenge and for Scrapfit workout #54-It's all Adds Up. For the Scrapfit workout you need to create a layout with lot and lot of number. I used the new Graphic 45 line "ABC Prime" these papers and tags have many numbers and clocks that I loved to use on my page. 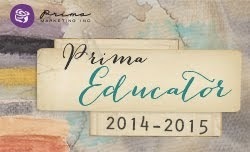 This ABC Prime line is Beautiful and you can find it at The Paper Trail Store. 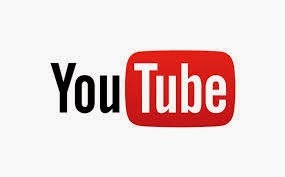 For the Paper Trail Cardboard challenge you need to use cardboard in your page. I really love cardboard so this challenge was a piece of cake for me! 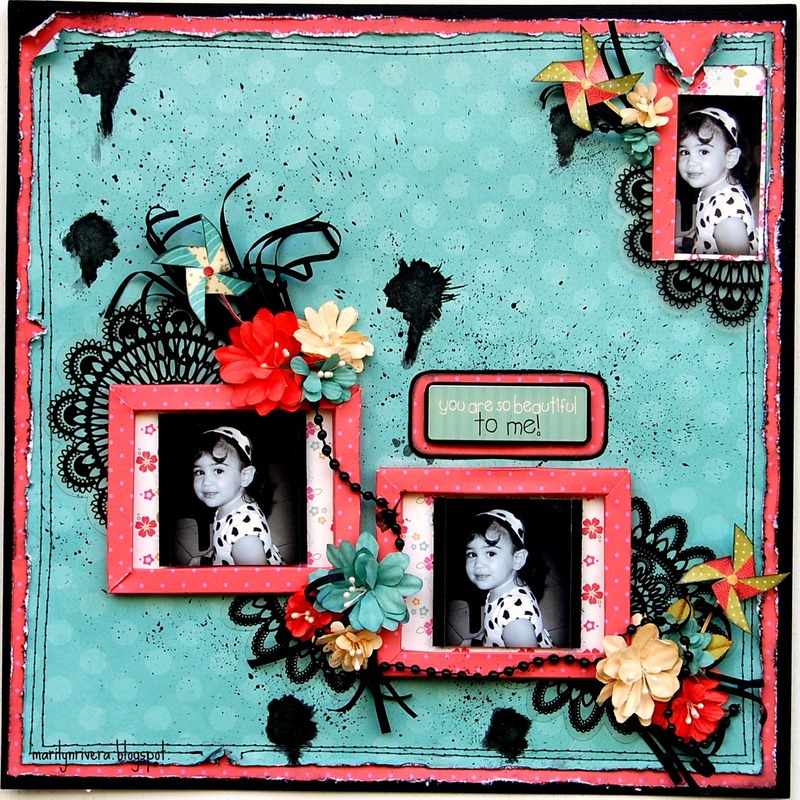 I used the cardboard like my photo mats and a small pieces like embellishments. I made this page for The Paper Trail challenge "ten of something" I used ten red handmade flowers on my page. I worked with Graphic 45 one of my favorites lines. 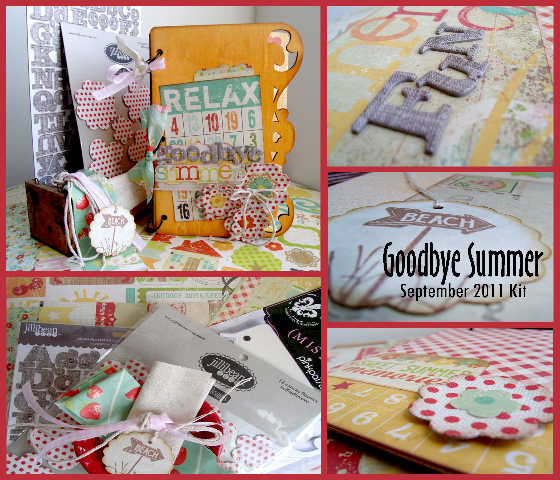 These papers and tags are from ABC Prime line and you can find it at The Paper Trail store. A memory, when Paola was three years old. Go to The Paper Trail Maker for more details. The sponsor of this month at Scrapfit is The Paper Bakery Kit club. Well my blogger friends, Thanks for stopping by and for your lovely comments...I really appreciated to read them!! Take Care and come back soon!!! Hi!!! How are you? I've been lost in action for the past weeks because of health problems but thank God I'm back again!! 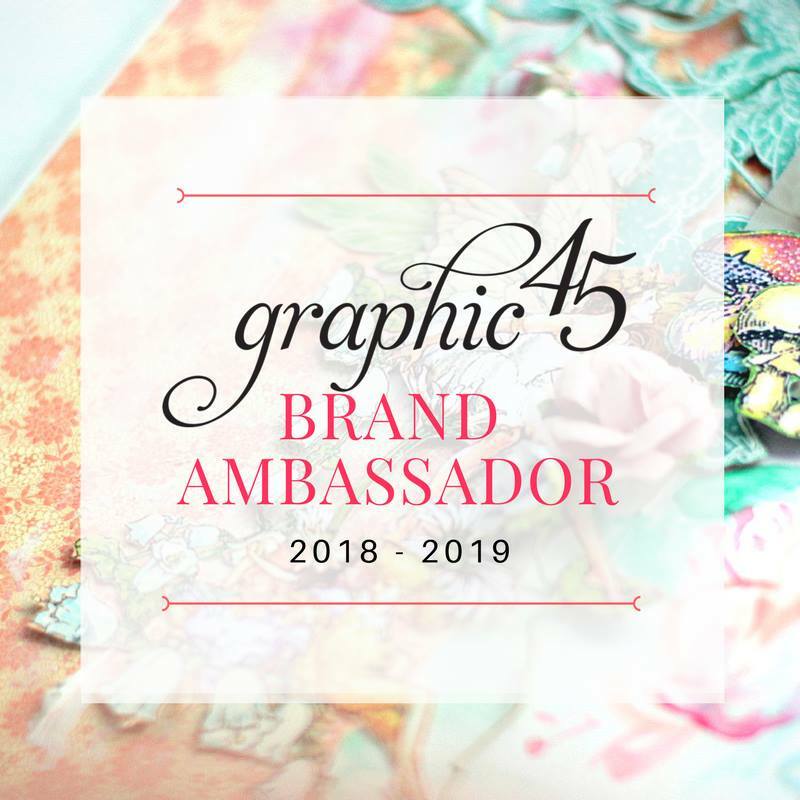 I have two great news that I would like to share with all of you...First, I'm Guest Designer at My Creative Scrapbook this month, so happy that Pam gave me this Great opportunity I was working with the album kit that is so Gorgeous!!! 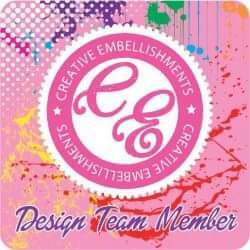 I made 4 pages with this kit but I will show you two of my pages today and in my next post I'll show you the others two layouts. And the second Great news is that I made the Design Team at Bird is the word...Yess!! so happy that Wendy chose me to join this talented design team. I made my first page as part of the DT for "Together" is the word and I'm going to show you next. Some years ago when my kids were little, we made a trip to Disney and I would like to work with these photos that aren't the best in quality but it has a sentimental value for me because it's like living again those lovely memories. In this photo my kids are with their cousins and when these four are together...Hmmm they are very naughty!!! I made this shadow box frame with the pattern paper. I made this page about my lovely niece Sabrina. I used the transparencies that came in the kit. I altered the Fancy Pants flowers and made the shadow box frames...I made the tutorials of both things and I will show you later...stay tuned to my blog!! "TOGETHER" Bird is the Word"
This is my first page as part of the Design Team at Bird is the Word. Create a project using the "Together" word on your title or journal page. I got a lot of photos when my kids were little, and I found this one and I got flashbacks of the moment...Does this happen to you???? For me it's like to live the moment again! 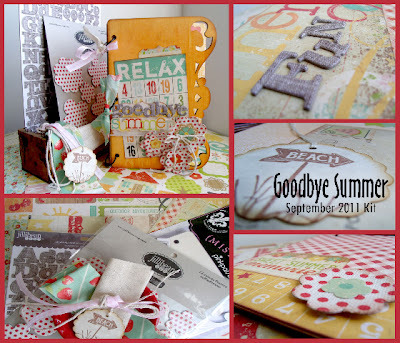 I used My Creative Scrapbook September main kit that came with all these gorgeous materials. You can find The Attic Dusty chipboard at The Paper Trail store...HERE. Well my blogger friends, Thanks for stopping by and for your lovely words...I really appreciate it and love to read them!!! Come back soon to see my tutorials and my others two page for MCS!